Rubber Room Ramblings: A JOB WITH STAMPIN' UP! IS WAY TOO FUN!! I just got home from vacation on Monday, and I am hurrying like crazy to catch up with everything around the house that's been woefully neglected in my absence. SO today I am going to share with you a video that was made by Stampin' Up! and shows how special their demonstrators are to them. I will be back next Wednesday with a video that I created especially for you, and I hope you'll stop back by! 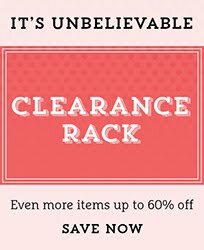 One of the things I like best about being a Stampin' Up! demonstrator is how much fun it is! 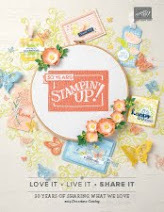 This video shows just how much fun the staff at Stampin' Up! has while they're at work and the crazy things they do at the home office. Want to join all the fun? 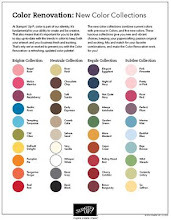 I would love to welcome you to my Stampin' Up! demonstrator family. 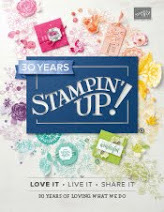 Click HERE for details on how you can enjoy a wonderful, rewarding and fun career as a Stampin' Up! Demonstrator. You will need to use the password Rubber Room to sign up and join my Stampin' Up! team today. Or contact me, and I will gladly help you become part of my downline.